After you have survived all that Las Vegas has thrown at you throughout the week, you would think that Sunday, the day of the Sabbath would be a day of religious worship or rest. Others, mostly those like us that are involved in the Sin City club scene, see this weekend day as just another day to party; and to cater to those individuals, some nightclubs in Las Vegas pull all of the punches in delivering parties that rival those found in the heat of Friday and Saturday nights. 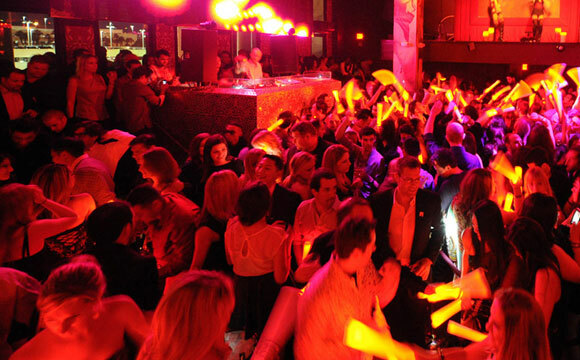 The Las Vegas nightlife is bustling with events provided by some of the bigger names on the strip! Heavy weight Nightclub Titans XS at The Wynn and Hakkasan at MGM Grand go neck to neck in a fierce battle on Sunday nights. During the summer months (March – September) XS sometimes opens the pool up to the masses and offers one of the most intense and iconic night time pool parties the strip has to offer. This Nightswim is one of the wildest parties of the week. Mixing bikini clad women within a nightclub where others are dressed to impress offers a rare and intriguing social scene. Ready to hop in and splash people from around the world? 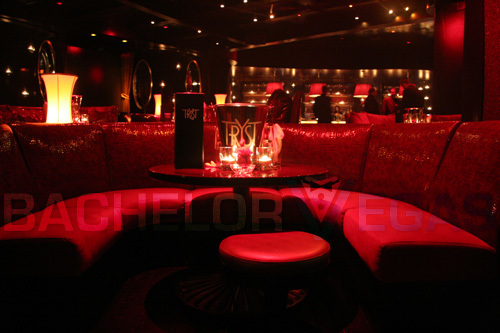 Click here to see which Bottle Service option fits within your budget. If a nighttime pool party isn’t your think, and you’re not one to take your shirt off. Head over to Hakkasan for an epic conclusion to your Las Vegas week! 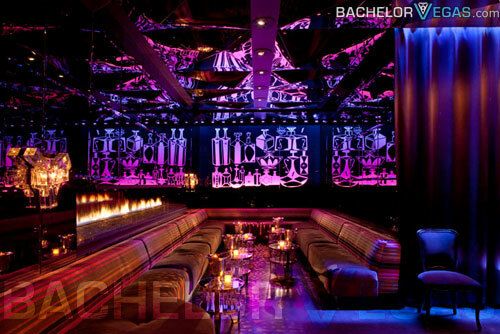 This pulse pounding, beat rocking venue is the definition of a wild yet sophisticated party. Take a Cake to the face with Hakkasan Resident DJ Steve Aoki, or experience the ultimate electronic music experience with the legendary Tiesto. Looking for a more laid back and relaxing Sunday night experience, while taking in the best views of the strip. Take a trip to the hidden and inconspicuous gem Mandarin Oriental and take the elevator up to the 23rd floor to the ultra sleek Sky Lounge. This has to be my favorite place to take a date and enjoy a delectable martini. The view of the strip is easily one of the best, and it is often a great place to go by yourself and meet many influential individuals to network with. End your weekend on a high note in Las Vegas. 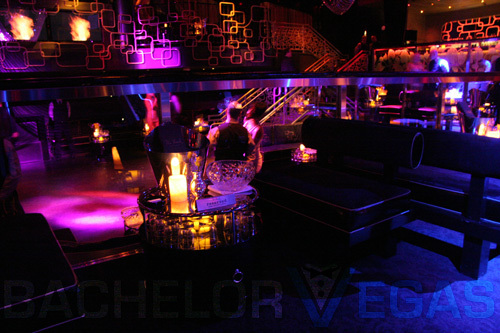 Contact us to plan out the most extravagant Sunday Night that Sin City Has to offer! Call us directly at (702)-563-9047 or by clicking here to email us!